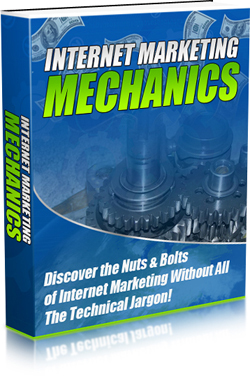 Click on book item to learn more! 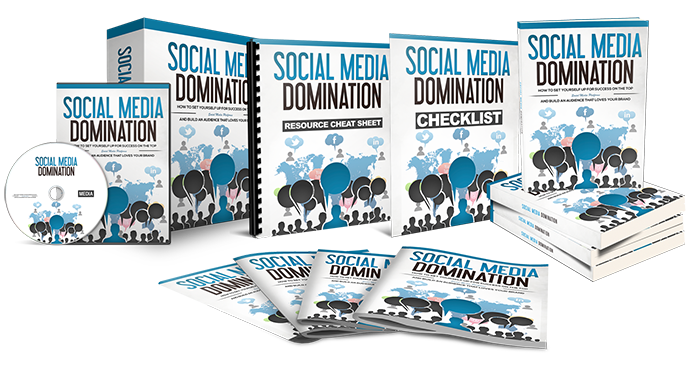 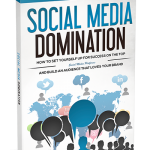 You’ll Discover The Steps, Methods And Techniques To Setting Yourself Up For Success On The Top Social Media Platforms! 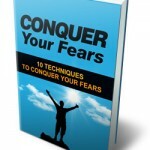 Regular Price: $37.00 Now Only: $17.00! 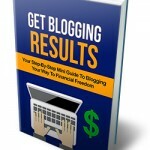 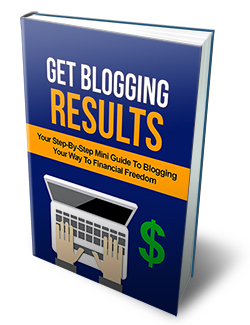 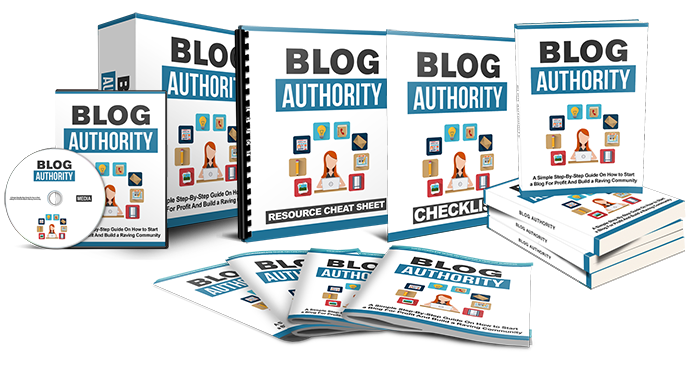 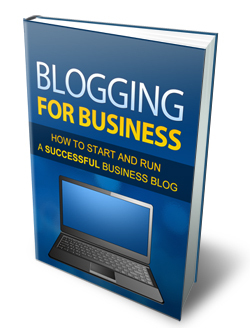 You’ll Find The Steps To Become a Successful Blogger! 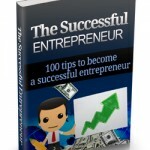 Regular Price: $47.00 Now Only: $27.00! 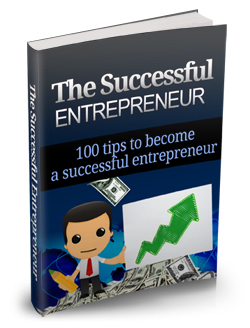 This Guide Will Show You The Methods Successful Entrepreneurs Use So You Can Accomplish All Your Business Goals, Today! 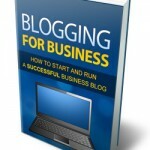 Important overview of blogging, content guide and tips for blogging. 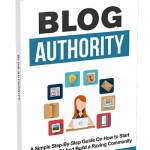 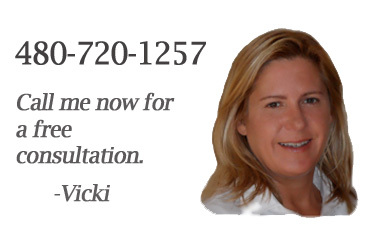 Learn how to generate traffic to your content. 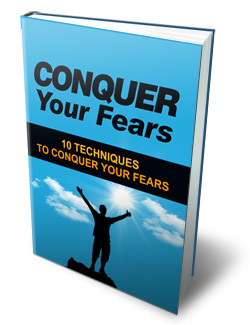 Learn Techniques to “Conquer Your Fears” in your Personal Life and Business!